Promo America is a comprehensive source for electronic promotional goods and services that specializes in custom USB flash drives and mobile accessories including: Bluetooth Speakers, Earbuds, Headphones, Phone Cases, USB Chargers & More. Our selection of promotional products enables us to provide our customers with a wide variety of options for their promotional needs. 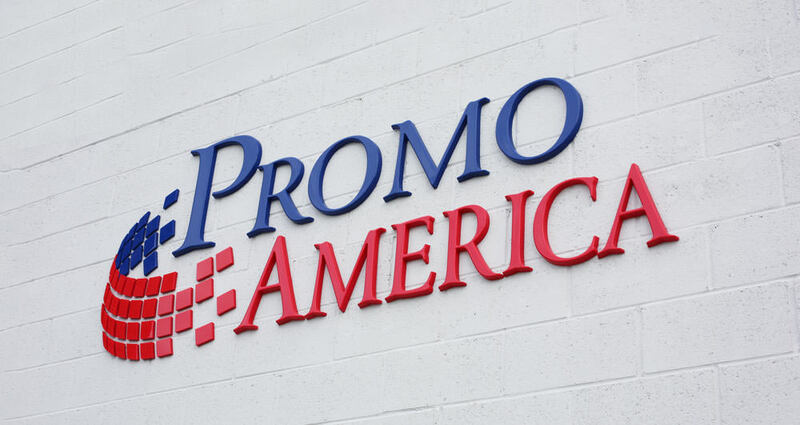 At Promo America, we provide complete promotional solutions for the digital age! General Hours of Operations: Mon-Fri 9:00am-5:00pm MST/Arizona. Sales Support: Mon-Fri 8:00am-6:00pm MST/Arizona. Customer Support: Mon-Fri 9:00am-5:00pm MST/Arizona. Technical Support: Mon-Fri 9:00am-5:00pm MST/Arizona.